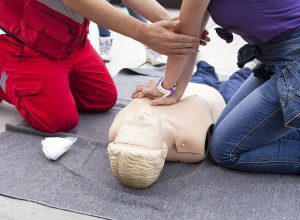 First Aid Training Courses at your place of work or home address. Our courses are charged at a minimum of 3 students per course and prices shown are per person. For more information on our services please click here.